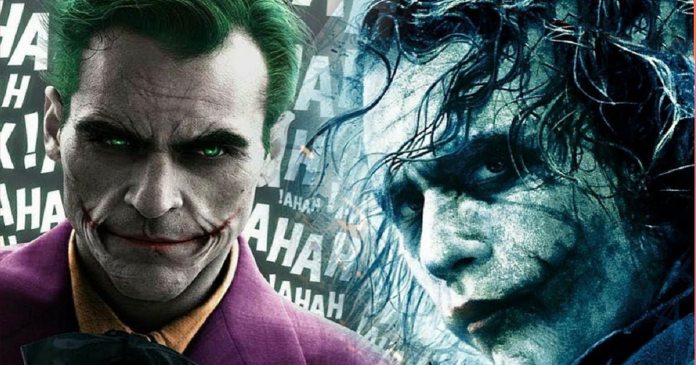 There are at least six movies under development that involve the Joker, and this is the one which is the most eagerly awaited. 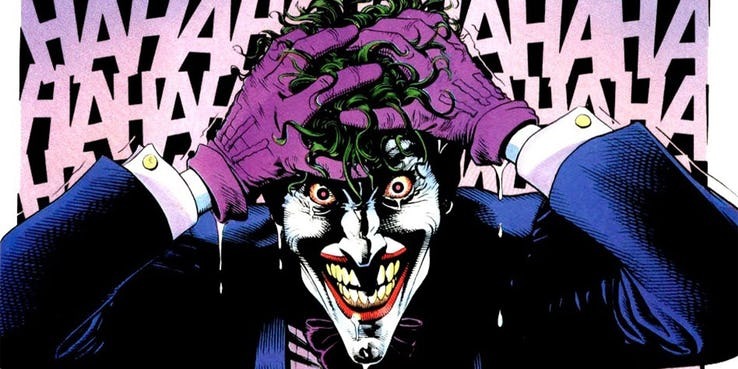 The film is going to delve into the tragic origin story of the Joker as an unsuccessful comedian, which would imply that it will be inspired partly by the Alan Moore graphic novel, Batman: The Killing Joke. It is already known that the maker of Hangover trilogy, Todd Phillips will direct the film that will be co-produced by the legendary Martin Scorsese. 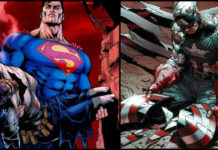 The story is being jointly written by the Oscar-nominated screenwriter Scott Silver (The Fighter) and Phillips. 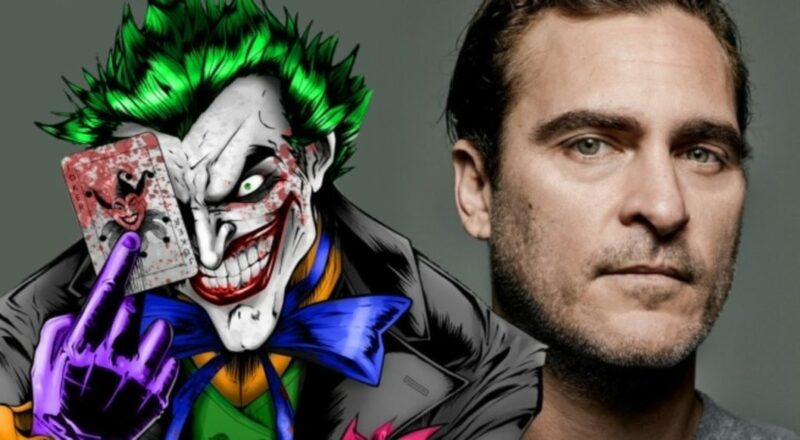 The role of The Joker will be portrayed by Joaquin Phoenix. According to a report by Omega Underground, the filming will start in New York City in September. 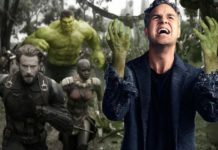 While the filming was originally scheduled to start in May, it is not yet much delayed, although the film has a much smaller budget than the other present-day comic book based movies. 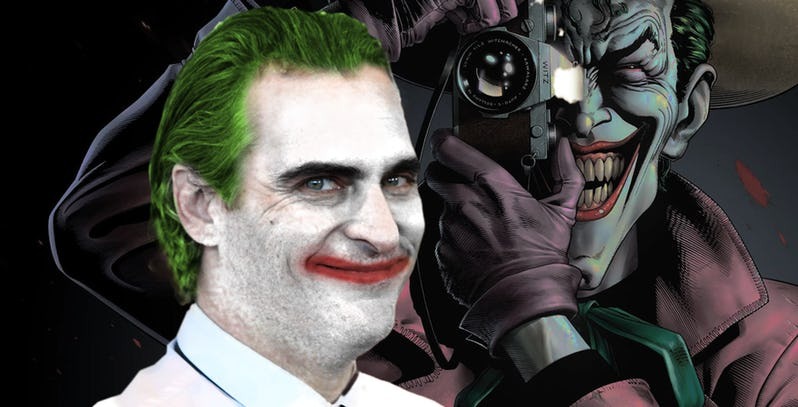 As far as Joaquin Phoenix is concerned, it is not the only time that he has been considered for a comic book character. 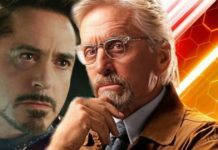 Earlier he was in the running for the part of Stephen Strange in MCU, which was eventually bagged by Benedict Cumberbatch. The Joker origin story is going to be rooted in the 1980s, and the film is not linked to the DCEU, but, another new label which might be called DC Dark or DC Black. The Joker movie by Phillips will start the new brand. Of late, DCEU has lost its direction somewhat, so making films outside of that universe is a smart idea for DC. Among the main criticisms faced by DCEU is that it is a dark, grim franchise and the company is trying to get rid of that notion in the upcoming movies like Aquaman and Shazam!the new label might be DC’s way of creating space for both types of films. The last time we saw The Joker on the big screen was in Suicide Squad where Jared Leto’s portrayal turned out to be divisive, and he is now expected to reprise the role in a solo movie. Fans are curious to see how a talented actor like Phoenix would play the part. The portrayal of Joker by Jack Nicholson in the Tim Burton movie Batman was widely regarded as the ultimate until Heath Ledger turned out as the embodiment of the villain in The Dark Knight. To be honest with Leto, he is also a great actor, but, he was tasked with the monumental challenge of matching two legendary performances apart from the work of Mark Hamill and Cesar Romero. While people didn’t take too kindly to Leto’s performance, but, it has been proven by history that Joker is a character who is prone to manifest itself on the actor. We are eager to see how things turn out with Phoenix!